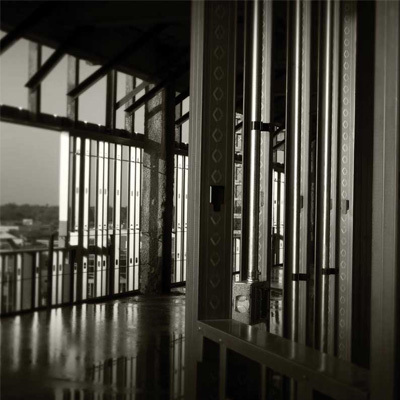 Zuern Building Products provides metal framing services from interior to exterior, framing to finishing, complete systems to individual accessories. ClarkDietrich Building Systems offers a comprehensive lineup of steel construction products and services across the United States and abroad. Using cold-formed steel, we manufacture innovative products for interior framing, interior finishing, exterior framing, floor and roof framing, as well as clips, connectors, metal lath, barrier mesh and accessories.